For three hundred years The Pilgrim’s Progress has remained perhaps the best loved and most read of devotional fictions. In plain yet powerful and moving language, Bunyan tells the story of Christian’s struggle to attain salvation and the Gates of Heaven. He must pass through the Slough of Despond, ward off the temptations of Vanity Fair and fight the monstrous Apollyon… In Part Two, his wife and children follow the same path, helped and protected by Great-Heart, until for them too ‘the trumpets sound on the other side’. 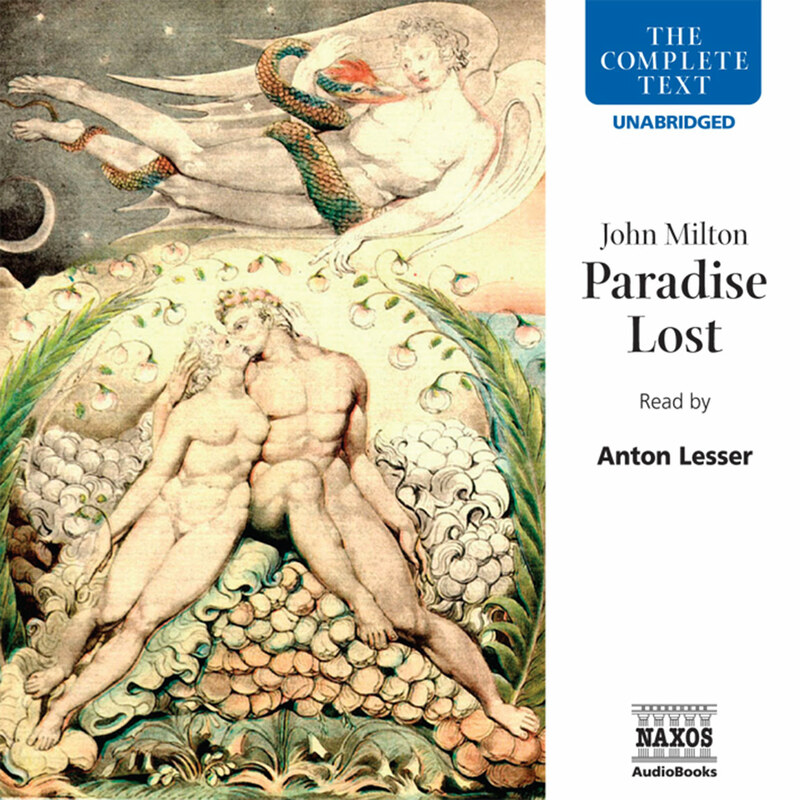 Never out of print since 1678, but who has read the whole of this most influential allegory? Christian’s trials and temptations on his journey to the Celestial City are part of our language: the Slough of Despond and Vanity Fair; Doubting Castle where his protector Greatheart slew the Giant Despair; Appolyon the winged Destroyer. 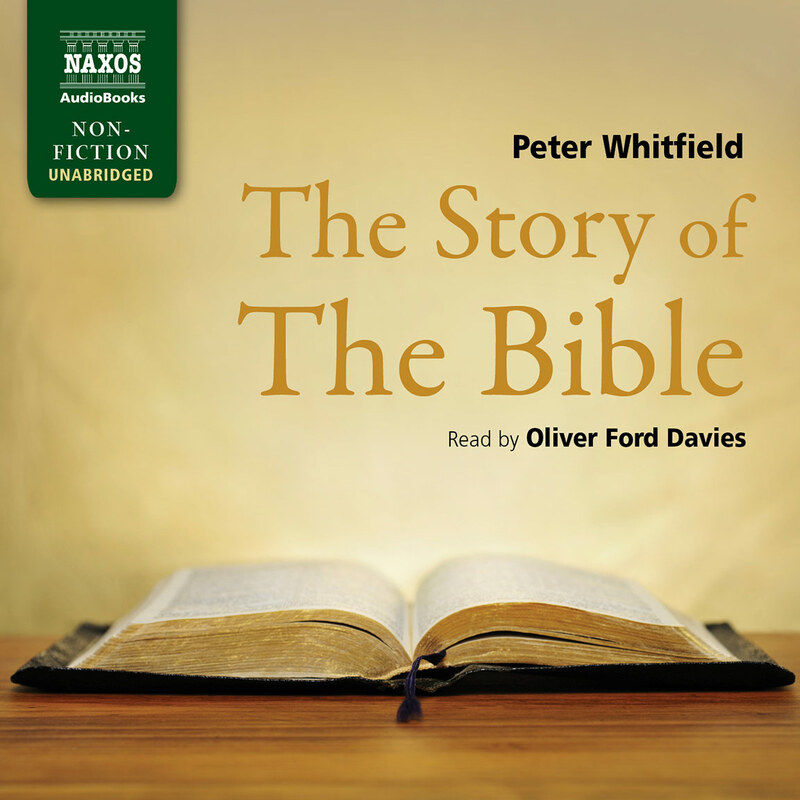 It’s uncannily cinematic – Christian spies the light of the Celestial City through the shepherd’s ‘perspective glass’ – and the narration highlights Bunyan’s biblical and colloquial rhythms. 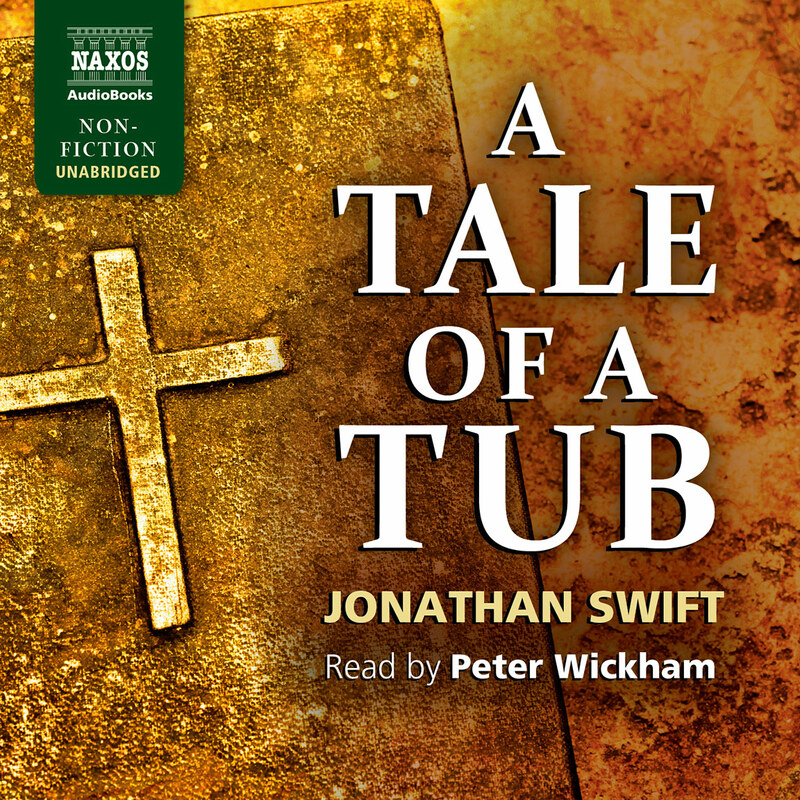 John Bunyan’s classic allegory tells the story of Christian, who searches for salvation amid a world of temptation and deceit. As the story is presented in the framework of the author’s dream, Christian must follow his path to redemption by discerning between friend and foe. 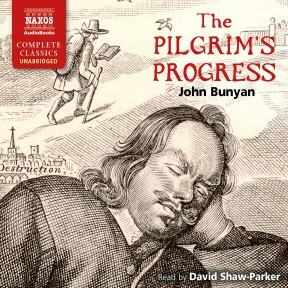 Narrator David Shaw-Parker speaks clearly and often slows his pace for Bunyan’s lengthy explanations. The story has a barrage of metaphorical characters, and Shaw-Parker handles each distinctly. Christian himself speaks earnestly and emphatically. 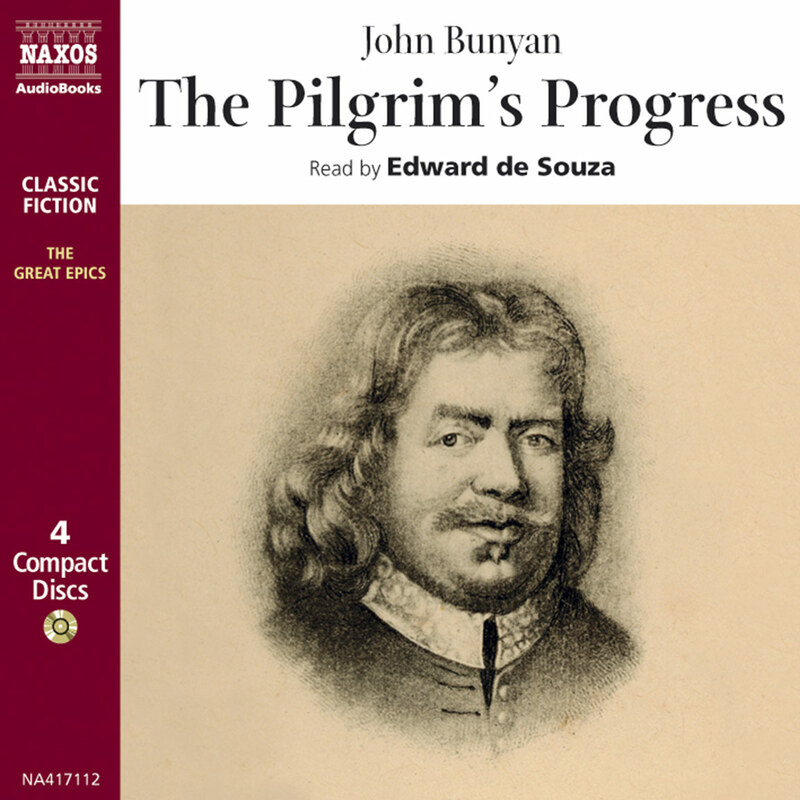 Because of the abstract nature of the story as well as its seventeenth-century English, The Pilgrim’s Progress is challenging in audio form. Readers may even find themselves listening to sections again. 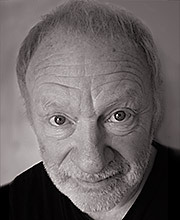 This is no fault of Shaw-Parker, who gives an excellent performance and directs listeners steadily down Christian’s path. The Pilgrim’s Progress was first published in 1678, and swiftly achieved the popularity which it has retained ever since. Further editions and revisions soon followed, and in 1684 Part Two was added. Its author, John Bunyan, wrote much of The Pilgrim’s Progress in prison, probably in the county gaol rather than in the tiny lock-up in Bedford which legend used to claim as its birthplace. Bunyan had been imprisoned because he refused to accept the demands for religious conformity imposed after the Restoration of 1660. He had in earlier years served in the Civil War on the Parliamentary side; he had also undergone a severe crisis of faith in which he struggled to hold on to his religious belief. The first literary fruit of this crisis was Grace Abounding to the Chief of Sinners, an intense autobiographical account of his period of spiritual turmoil. The Pilgrim’s Progress followed, in which he turned this personal material into the great work of fiction we know today. The Pilgrim’s Progress is an allegorical account of the heroic journey of Christian towards heaven and salvation. The story clearly has something of the quality of an epic, and also echoes the older English tradition of the knightly romance – much of it is couched in terms of a holy war between Good and Evil. 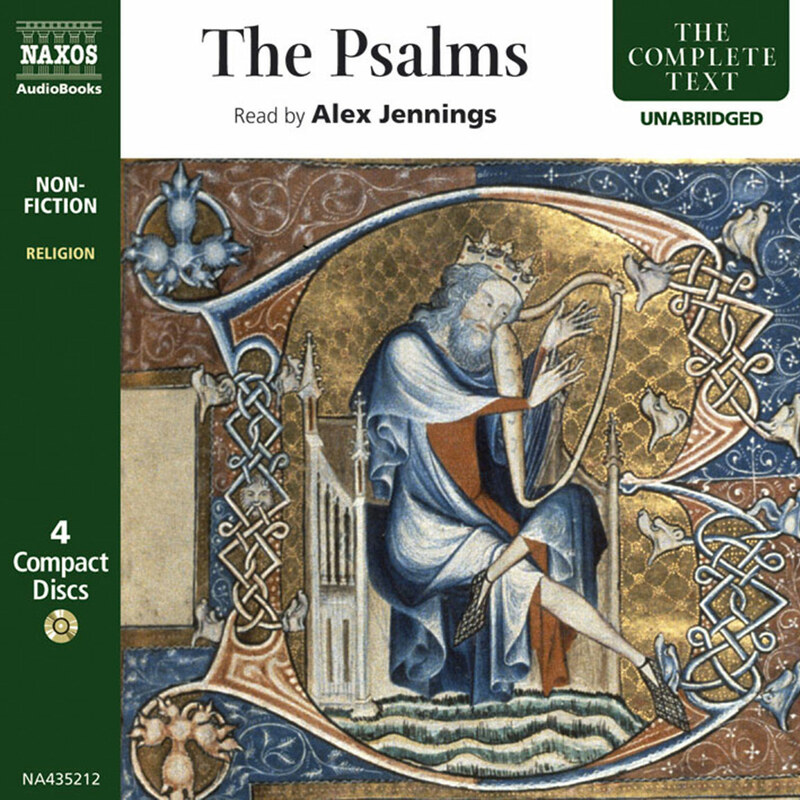 There is, too, an obvious echo of Everyman, the medieval morality play, yet its memorable opening – ‘As I walked through the wilderness of this world…’ – has a poetic urgency which recalls that other medieval classic of spiritual journeying, Piers Plowman. That urgency, that yearning for salvation set against the terror of damnation, is to sustain the narrative throughout. Modern readers may be shocked by Christian’s abandonment of wife and children. We should remember, however, the powerfully personal emphasis on Calvinist doctrine: Christian must create his own relationship with his God, achieve his own salvation – and perhaps there is a recollection, too, of the way in which Christ’s disciples had to be ready to give up family and work to follow Him. At any rate, Christian passionately urges his family to accompany him, but the appeal falls on stony ground. Thereafter, Christian goes through the various stages of full conversion to the faith. He begins by becoming ‘convicted of sin’ – aware of his moral and spiritual shortcomings – and moves on to a process of instruction (the House of the Interpreter), before shedding the burden of his sin by the Cross and receiving the roll which represents his guarantee of salvation as one of the elect. From now on he must resist all temptation as he travels the hard road to the Gates of Heaven. What of Bunyan’s language? His style is a triumph of dignified colloquialism, always able to achieve a plain tenderness – as in the description of the Delectable Mountains – or a domestic simplicity which owes much to the Authorized Version of the Bible: ‘Now while they lay here and waited for the good hour, there was a noise in the town that there was a Post come from the Celestial City… the contents whereof was, Hail, good woman, I bring thee tidings that the Master calleth for thee, and expecteth that thou shouldest stand in his presence, in clothing of immortality, within these ten days.’ Yet Bunyan is also equal to the demands of the sinister, the smoothly hypocritical, or the depiction of vigorous action, as in the great fights with Giant Despair and Apollyon. Throughout, he makes the ordinary extraordinary – suffusing the simple good things of everyday life with a sense of their ultimate source, God.